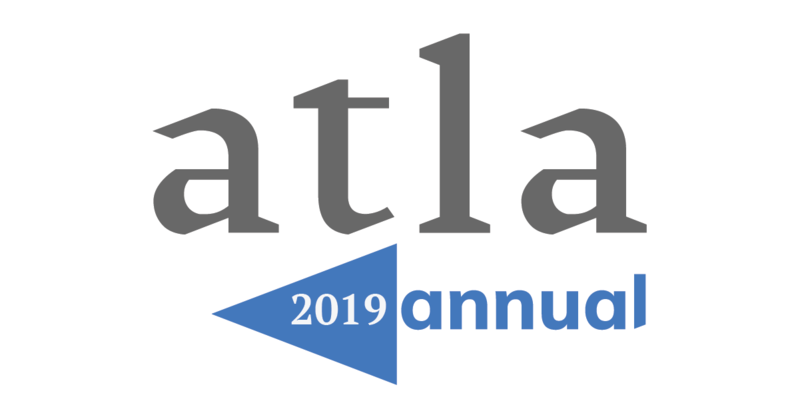 Registration is open for Atla Annual 2019. We invite you to join our community of members in Vancouver, where you can connect with your colleagues and delve into all the great programming offered. To help you register, we have answered the six main questions about the conference. These questions and others can be found on the Atla Annual FAQs page. Log in to the My Atla web portal and visit the Upcoming Events page located in the upper right corner. If you don’t have an account, you’ll be asked to create one. If you’re redeeming member loyalty funds, enter the coupon code at checkout. If you didn’t receive a member loyalty coupon code or have questions, contact us. 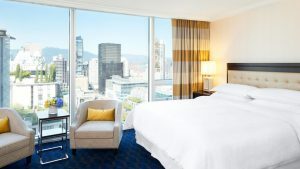 Atla Annual 2019 will be hosted at the Sheraton Vancouver Wall Centre (1088 Burrard Street, Vancouver, BC V6Z 2R9 Canada). Where can I make hotel reservations? Customize your conference schedule, update your profile, connect with other attendees, sync your schedule with your calendar, and receive daily schedule emails using Sched. Where is the conference schedule? What are the fees to attend the conference? Conference pricing did not increase from 2018. To view the conference pricing and our cancellation policy, please see the FAQ page. Early bird pricing ends May 10. Atla is pleased to offer grants to support attendance at Atla Annual 2019. Any Student or Individual member in good standing as of January 1, 2019, is eligible to apply. Apply by April 29 through the My Atla. Learn more about this program. Is Member Product Loyalty funding available? Yes, we still have funding available. The Member Product Loyalty Program recognizes and awards our current Institutional Members who demonstrate their loyalty to Atla by subscribing to Atla Religion Database® (Atla RDB®), AtlaSerials® (Atlas®), and AtlaSerials PLUS® (Atlas PLUS®). Learn more about this program. To apply, the member representative will need to log into My Atla and select the Member Loyalty tab. You will be asked to select up to four individuals at your library to receive member loyalty funds to be applied to conference registration. Once you’ve received your emailed coupon code, you may proceed with event registration. We invite you to join our community of members at Atla Annual 2019 in Vancouver, British Columbia, Canada. Throughout the year, Atla hosts a variety of events so that we can gather, learn from one another, and strengthen our community.